Laminated veneer lumber (LVL) is made from layers of selected timber species which are heat laminated together. 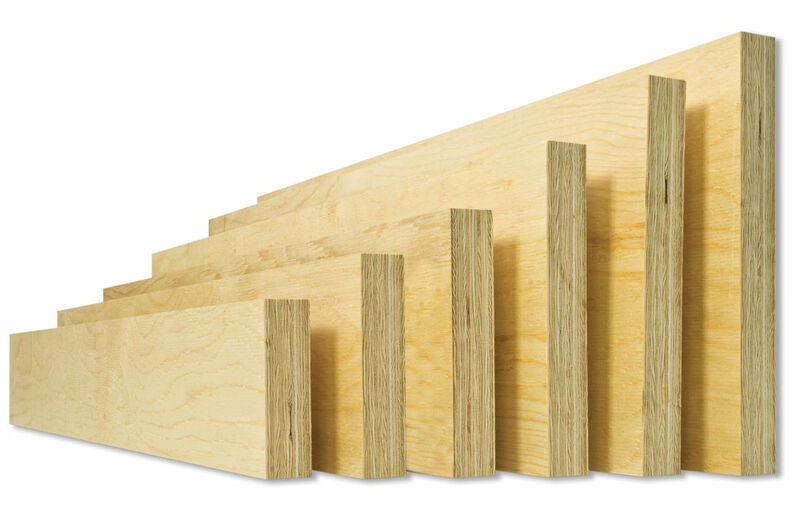 Laminated veneer lumber is stronger, more durable, and can bear more weight than ordinary timber lumber. 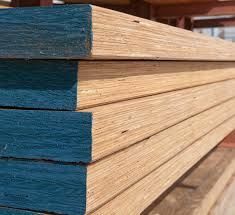 If you are looking for high-quality laminated veneer lumber in the Sydney area, then look no further than Rallis Timber. Rallis Timber is a family-owned, trusted timber merchant who has serviced the Sydney area since 1982. Our laminated veneer lumber can be ordered in most sizes and we have a large range of H2 termite treated engineered LVL beams. Laminated veneer lumber is an alternative to less-sustainable hardwood and its strength is comparable to steel and concrete. Rallis Timber offers the highest-quality laminated veneer lumber in Hyspan, HJ Beams, and Hy-Joist. All our laminated veneer lumber can be ordered in most sizes up to twelve metres long, from 90x36 to 525x75. If you are in the Sydney area and are looking for the best quality laminated veneer lumber, then don’t hesitate to contact us. Our friendly and knowledgeable staff are available to offer personalised advice and expert assistance to help you find the laminated veneer lumber to suit your job. Our fleet of trucks offers quick and efficient delivery to your job site covering the Sydney area and across New South Wales. Contact us today to discuss the benefits of using our high-quality laminated veneer lumber for your project. All LVL can be ordered in most sizes. We stock a large range of H2 termite treated engineered LVL beams.